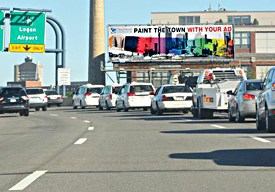 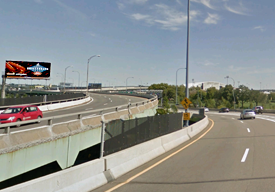 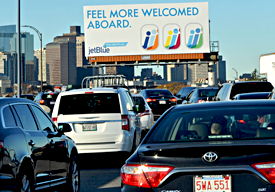 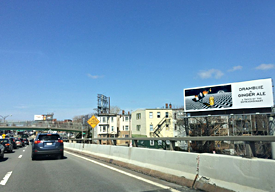 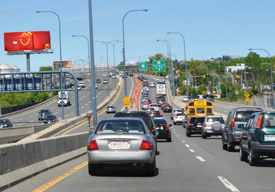 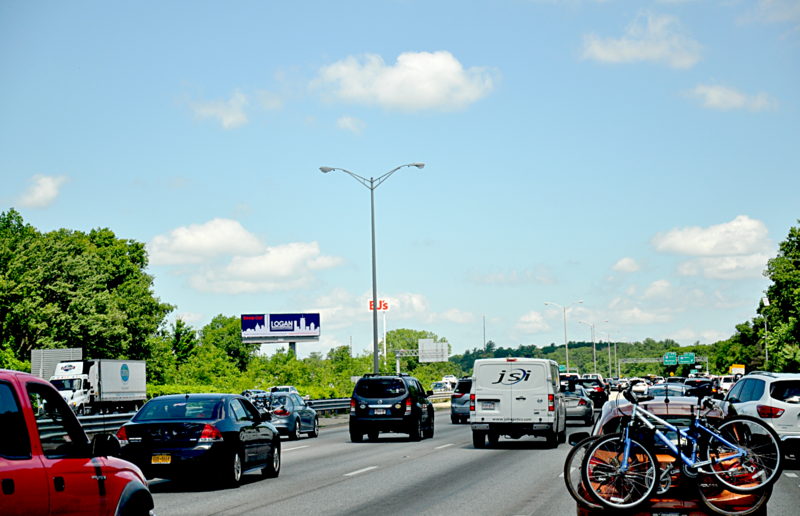 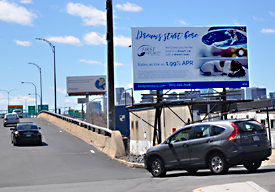 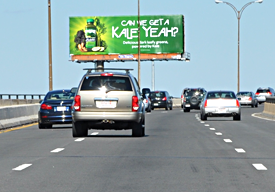 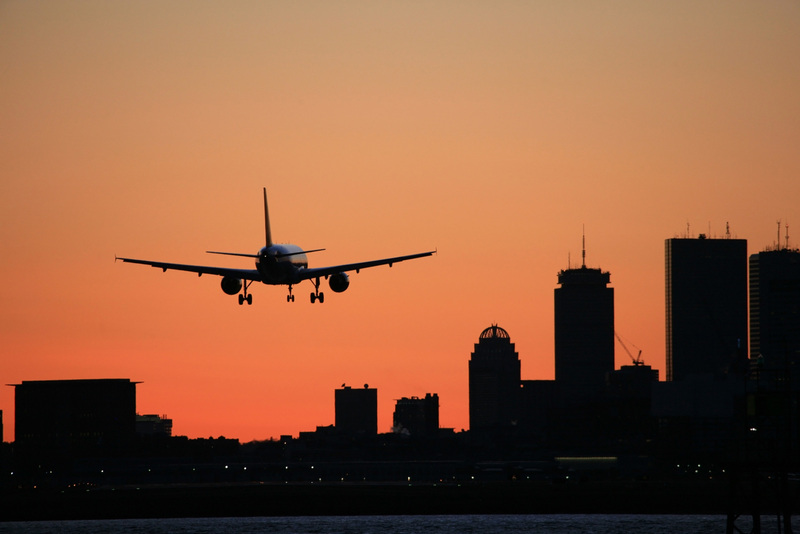 Logan Communications is one of the most experienced outdoor advertising companies in the Boston area, offering a portfolio of prominent displays located around Logan International Airport. 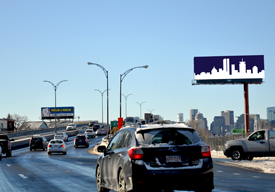 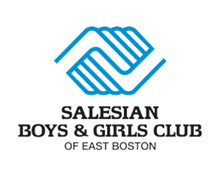 A family owned and operated business headquartered in the East Boston community, Logan Communications understands how to help both local businesses and national brands connect with mass audiences. 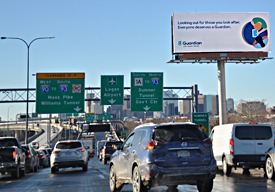 In recent years we have expanded our portfolio with the advent of Logan Digital, which offers advertisers the ability to interact with audiences at targeted points throughout the day. 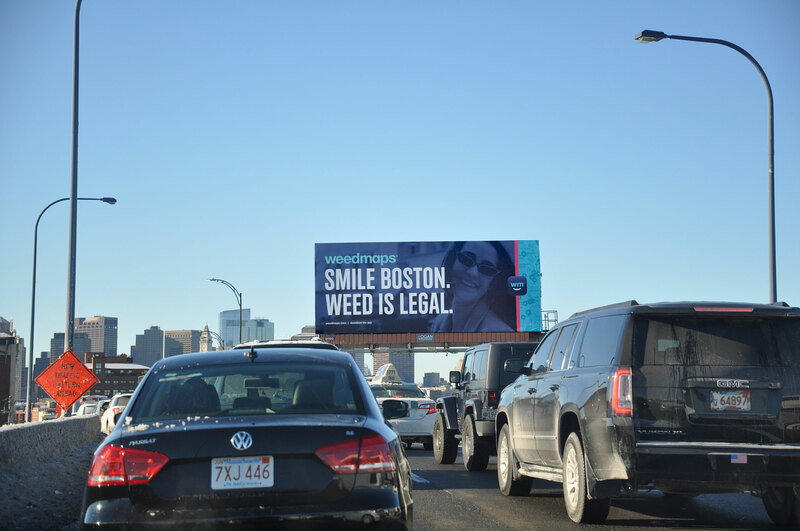 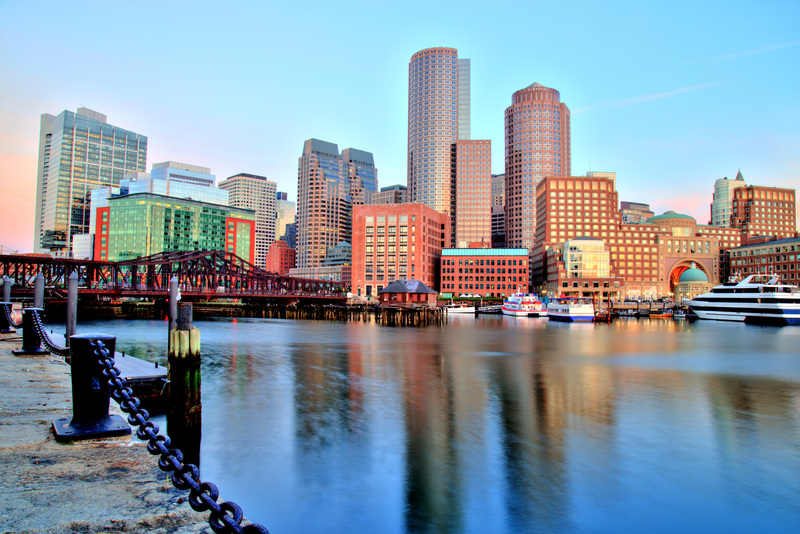 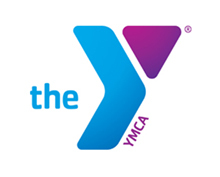 With our broadening assembly of high-traffic locations and expansion into the medium of Digital, Logan Communications provides advertisers the optimal platform to convey their message in the greater Boston area.